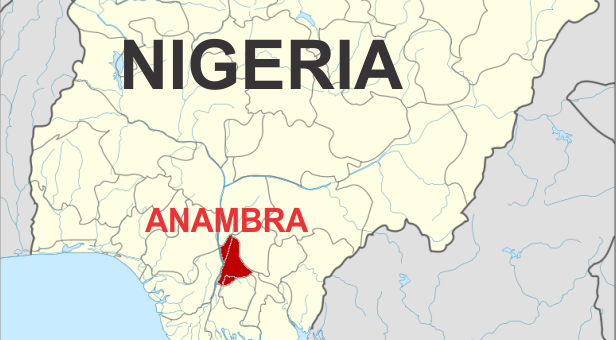 The police in Anambra on Sunday confirmed that a gunman killed eight worshippers and injured 18 others in an early morning attack on St. Philip Catholic Church, Ozubulu, Ekwusigo Local Government Area. The Commissioner of Police, Mr Garba Umar, told the News Agency of Nigeria (NAN) in Awka that the remains f the dead had been deposited at Nnamdi Azikwe University Teaching Hospital Nnewi. Umar also said that the injured were taken to the hospital.He said that preliminary investigations by the police revealed that the attack was carried out by a native of the area.